St Francis Youth and Community Centre is accessible by foot, bicycle, public transport and car. It is on 3 bus routes and we have free parking for 11 cars, including one disabled parking space. The front part of the Centre is accessible by wheelchair. There is also additional parking on Sycamore Road and surrounding roads. For Sat Nav users, use postcode B30 2AA. 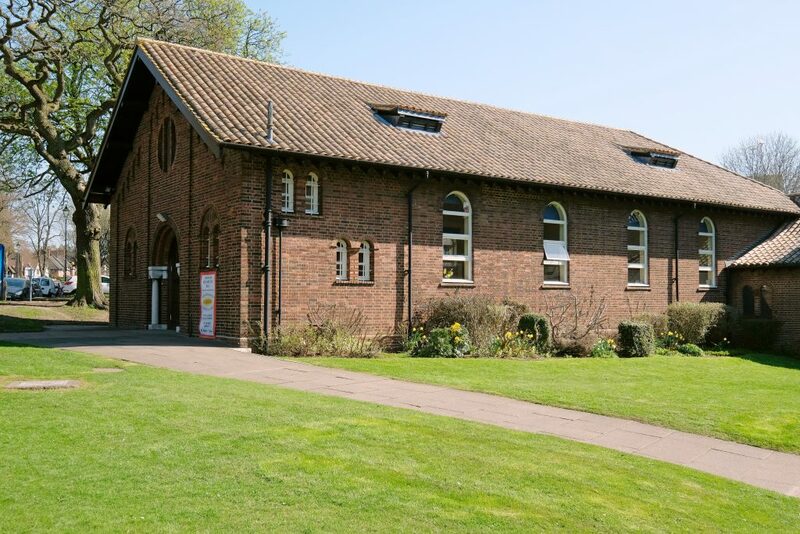 St Francis Centre is situated on Sycamore Road, not far from the junction with Linden Road and just a couple of minutes away from Cadbury World. St Francis Centre is on West Midlands Transport bus routes numbers 11, 27and 84. Ask to be dropped off near to Bournville Green. 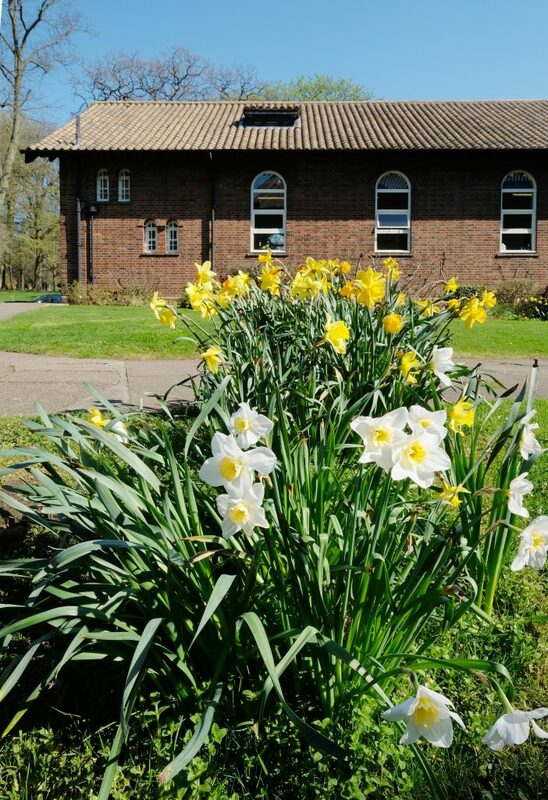 St Francis Centre is only 10 minutes walk away from Bournville Train Station, which is on the main cross city route from Longbridge through Birmingham New Street and on to Sutton Coldfield. The journey from New Street takes approximately 15 minutes and trains generally run every 10 minutes.